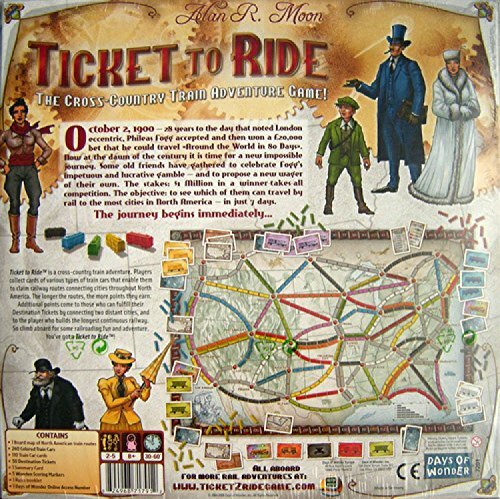 Publisher: Days of Wonder, Inc. 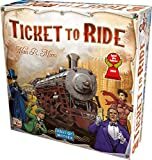 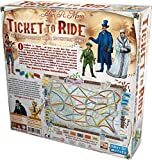 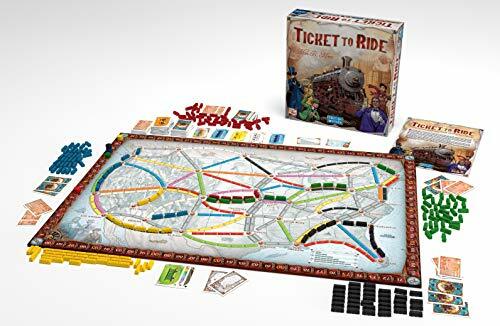 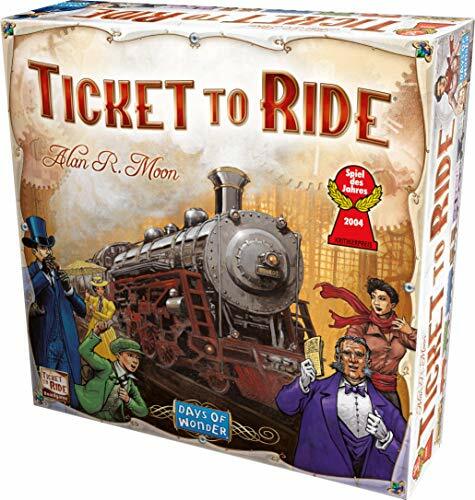 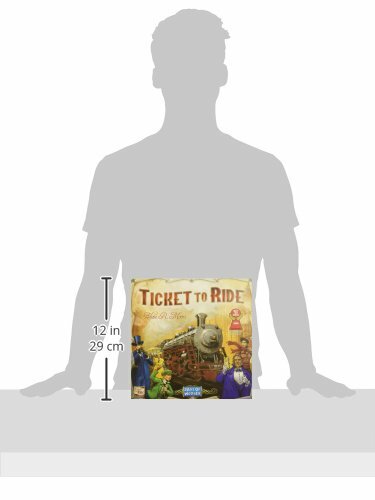 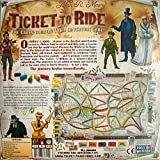 Ticket to Ride is a cross-country train adventure where players collect cards of various types of train cars than enable them to claim railway routes connecting cities throughout North America. 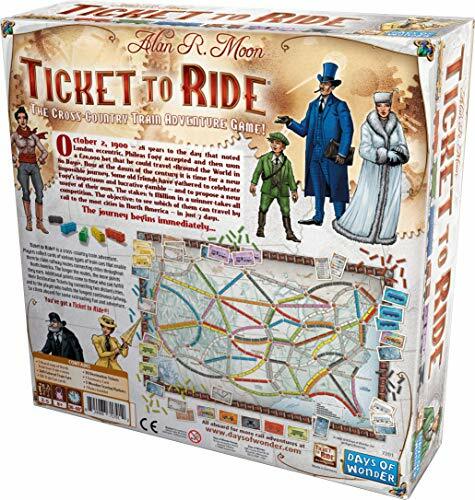 Includes a detailed board, game cards, help cards, rules, train miniatures and more.